Match balls with the same color"
Match different types of balls and have fun. Do you want to play a puzzle game? Then, you would love the Bubble Shooter the most. It is a new puzzle game having simple rules. It has four modes including arcade, strategy, sniper and marathon. 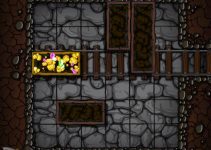 As a puzzle game, it has a lot to offer. Giving thought-provoking and Bust-a-move style gameplay, the game has colorful and cute graphics. Still, it has a gradual difficulty curve but it eases as you move, leaving a hassle-free experience. Having a plethora of social features, this game will give you an ideal pastime. 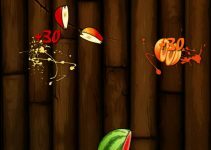 While playing the game, you will be going to fire colored balls of different colors at a screen, which is equipped with colored balls. 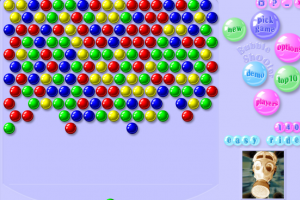 Your main goal is to match the groups of 3 or more colored balls of the same color. When the match occurs, the balls disappear. It is designed in the form of shooter structure. 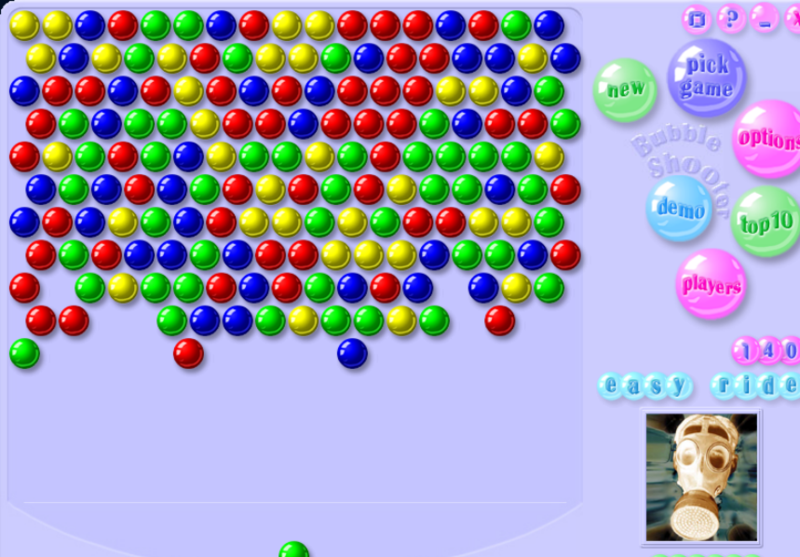 You will have to explore all of the bubbles or colored balls before they overflow the panel. Exciting features of the game are lines, Tetris, pool adding and many others. Once you register with it, you will get great 3D graphics, can tube numerous options to your taste, and listen to your favorite tunes, some game levels with rising difficulty, new level as an easy ride and so on. It is part from puzzle & logic category and is licensed as shareware for Windows 32-bit and 64-bit platform and can be used as a free trial until the trial period will end. 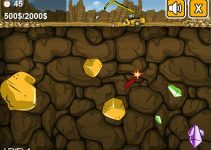 The Bubble Shooter demo is available to all software users as a free download with potential restrictions compared with the full version.